Pork is perfect for everyday meals and special occasions. Pork can be as easy or as involved as you choose to make it. Choosing the right pork cut for your dish is the first step, from quick cooking pork chops and strips for stir-fries to larger roasts that feed a crowd. Easy instructions and recipes will help you make something delicious that your whole family will enjoy. 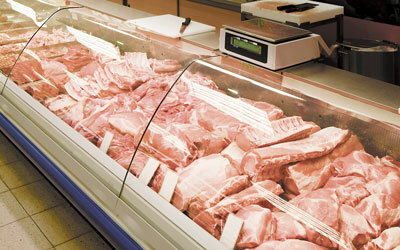 Try something new from the array of pork available at your butcher or meat case tonight!